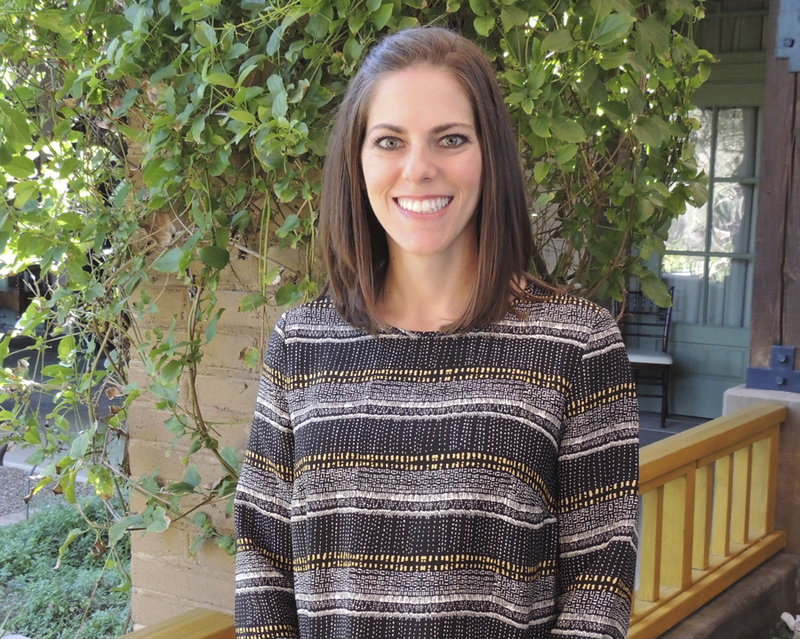 A Southern California native, Dr. Jennifer Still attended the University of Southern California for both undergraduate studies as well as Dental School. Upon graduation, Dr. Still and her husband moved to San Diego and are thrilled to call it their home. She is honored to work at Del Sur Ranch Dental to provide a Complete Health approach to Dentistry. With and undergraduate background in public health, Dr. Still believes this is the perfect environment to raise awareness of how her patients' dental health affects their overall health. Dr. Still knows that dental success comes from ongoing education and keeping up to date with the latest technological advancements. She enjoys the artistic and clinical aspects of her career and she is committed to making each patients' experience both comfortable and enjoyable. In her spare time, Dr. Still enjoys practicing yoga, running, cooking and spending time with her husband and two children.